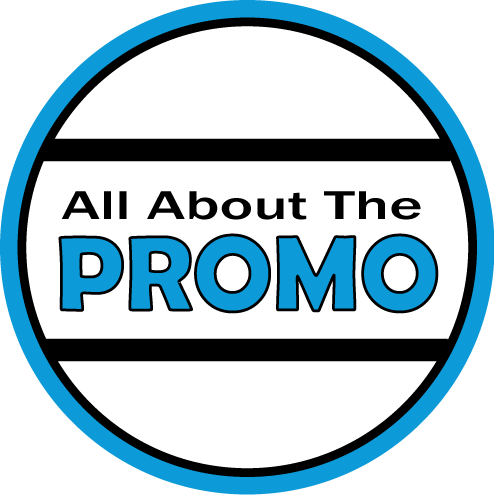 All About the Promo is a small company with a big game! 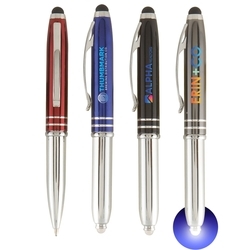 We can provide your company with all of your promotional needs from T-shirts to bottle openers and everything in between. We pride ourselves on being one of THOSE companies that will go above and beyond.